Sunnysyrup Food Co., Ltd. with the abundant experiences of manufacturer supplier and exporter the Tea Blender factory in Taiwan, worldwide customers, we sincerely welcome more global partners to cooperate to form a new business. we undertake are completed within the promised time frame and our services are available at highly competitive prices. More models of our products wanted, please contact us now! 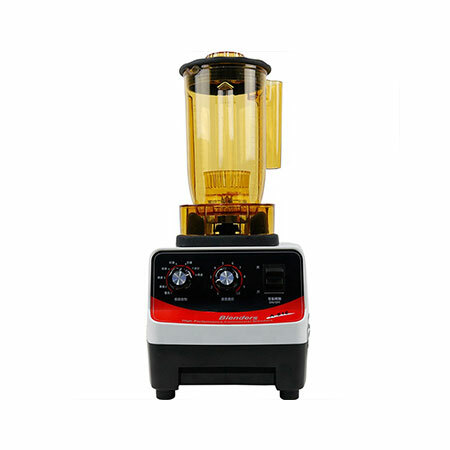 This multiple function blender is able to make extract tea, also could make smoothie just as another model MP3, however you will need an extra set of container to do so. alike, you could find our recipe for details.